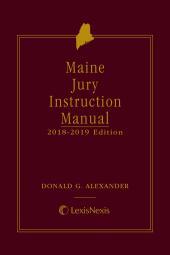 Contains jury instructions critical to any attorney practicing before the Maine courts and provides discussion regarding convening, selecting, and communicating with a jury; offers representative criminal and civil jury instructions; and discusses deliberations and return of the verdict. Annually updated and revised by Hon. 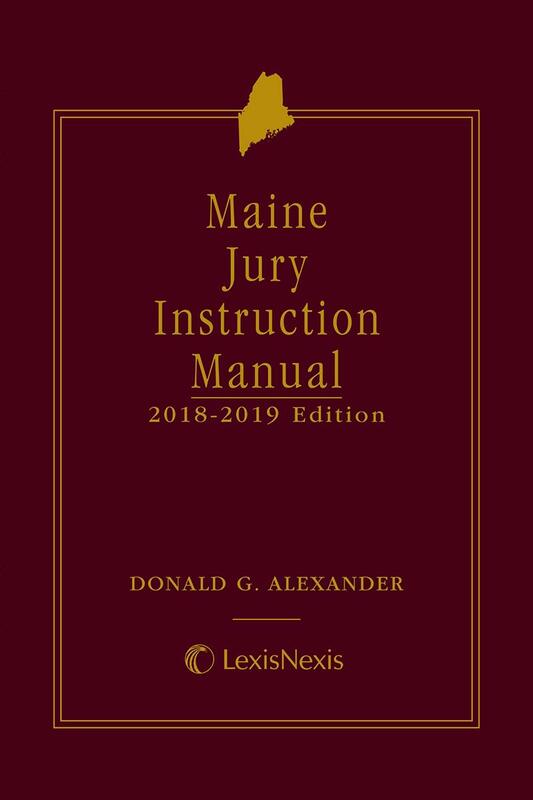 Donald G. Alexander of the Maine Supreme Judicial Court, Maine Jury Instruction Manual includes a wide array of civil and criminal jury instructions accompanied by commentary and discussion of practice points for closing arguments. 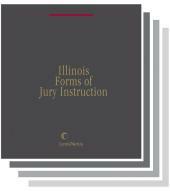 New and revised instructions and commentary offer expert guidance on convening the jury panel, jury selection and voir dire, and return of the verdict, as well as practical guidance on how to present information to a jury in layman's terms to ensure effective communication with jury panels. Maine Jury Instruction Manual also provides extensive cross-references and online hyperlinks to the pattern criminal jury instructions for the District Courts of the First Circuit, with a cross-reference table and cross-references in related individual jury instructions. 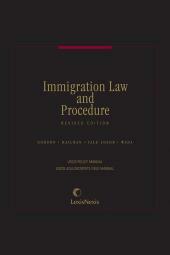 The subject matter index, table of cases, and table of statutes are also annually updated to reflect expanded and revised jury instruction coverage. The sample jury instructions will help legal professionals to avoid costly errors and to prepare for trial more quickly. 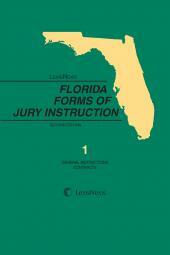 The instructions lend themselves to ready customization to the facts of the case and expedite preparation for court. The vast array of forms in Maine Jury Instructions will save hours of expensive and frustrating research and replication. The Honorable Donald G. Alexander is an Associate Justice of the Maine Supreme Judicial Court at Portland, Maine.